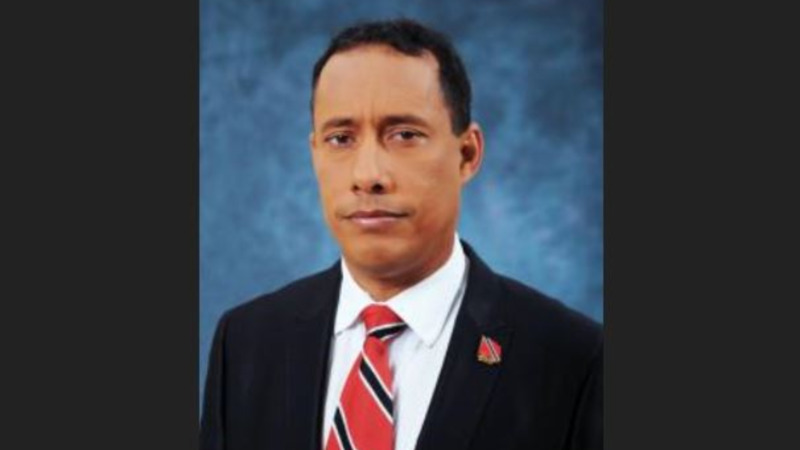 Gary Griffith has gotten Government’s support for the Top Cop position. 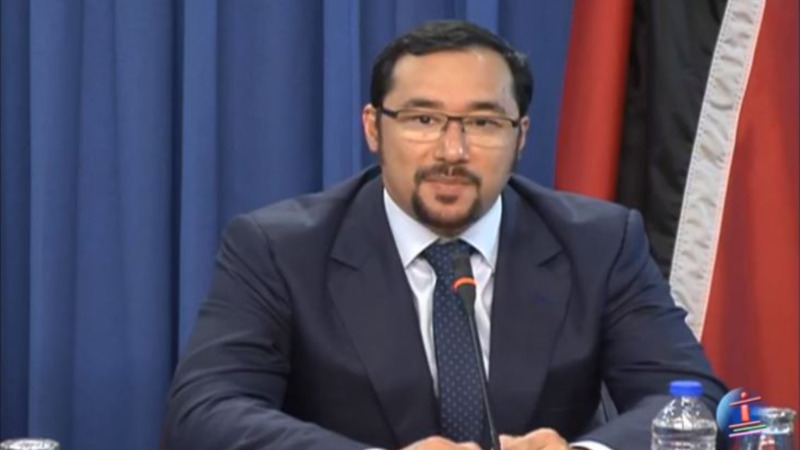 Griffith, who served as National Security Minister under the People’s Partnership Government got the nod, as Parliament sat on Monday to consider him for the position. Winding up the debate on a motion to approve the notification of nomination of Griffith for the position of Commissioner of Police in the House of Representatives this afternoon, Prime Minister Dr. Keith Rowley described Griffith as an exemplary candidate. 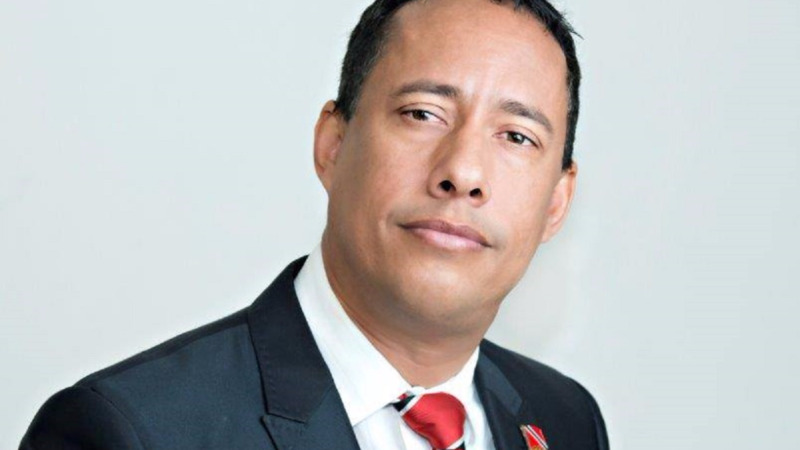 “Gary Griffith is a man who stood up to his colleagues who asked him to do wrong. On that basis and that alone I have enough to ask my colleagues to do the right thing,” he said. Nineteen government MPs voted in favour of the motion while 13 Opposition MPs present abstained from the vote. No one voted against. The Prime Minister described the statement as unacceptable. 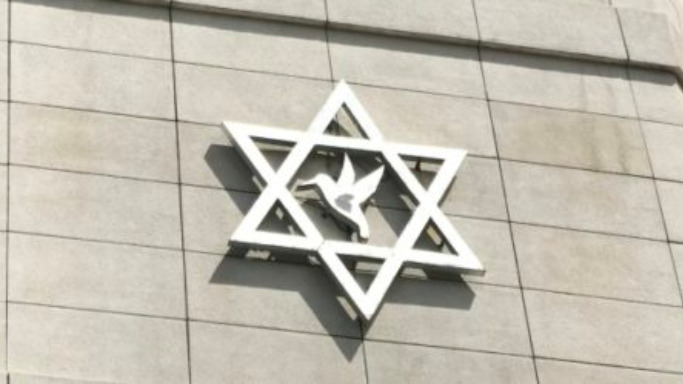 “I take very careful note of the statement made by the officers and I am hoping that it is a knee-jerk reaction because we cannot continue this way,” he said. The Prime Minister also added that there has been a lot of public debate regarding the selection of a substantive Commissioner of Police even though it was the identical process used to select former Commissioner of Police Dwayne Gibbs in 2010. 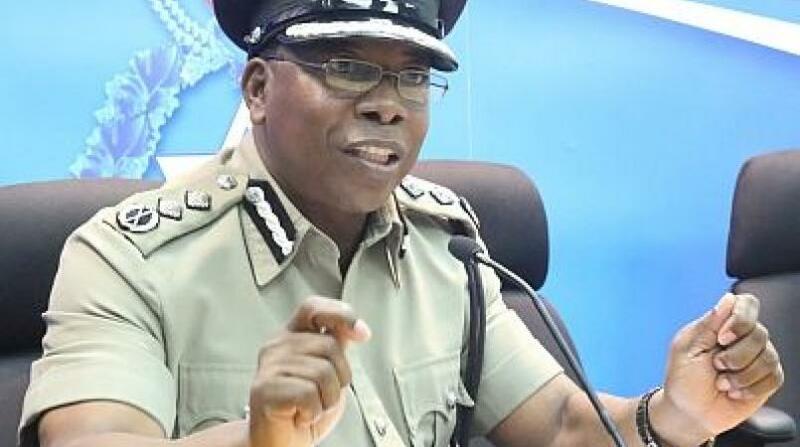 Government previously rejected three candidates for the position of Top Cop including Acting Police Commissioner Stephen Williams, Acting Deputy Commissioner of Police Harold Phillip and Acting Deputy Commissioner of Police Deodat Dulalchan. This after the Prime Minister said that the selection process used by the Police Service Commissioner was flawed and as such Government could not support the candidates. Speaking in the House of Representatives today, Rowley said Government took the stance to not accept persons for the job who did not apply for the position. The Prime Minister said the first two did not apply for the position while the third nominee couldn’t provide the change Trinidad and Tobago needs. “This is the fourth nominee, the first two did not apply for the position. The third nominee is the person who is today leading the Police Service and has led for the last six years,” he said. 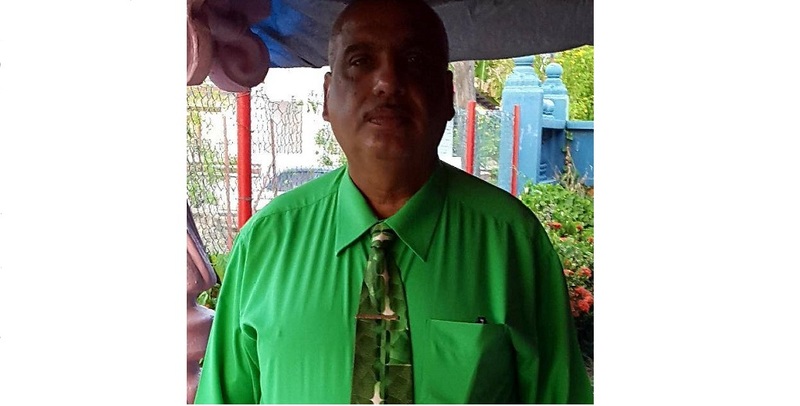 Meanwhile, Oropouche East MP Dr. Roodal Moonilal said if the selection process was flawed for the other candidates, then how could it be good for someone else. The Opposition MP, therefore, accused the government of hypocrisy. “If the process was so flawed for one, how could it be good for someone else?” he said. He also raised concerns that Griffith may be a potential witness in a high profile court matter, adding that the Prime Minister was very vocal on the matter. “What changed in your mind?” he asked the Prime Minister.